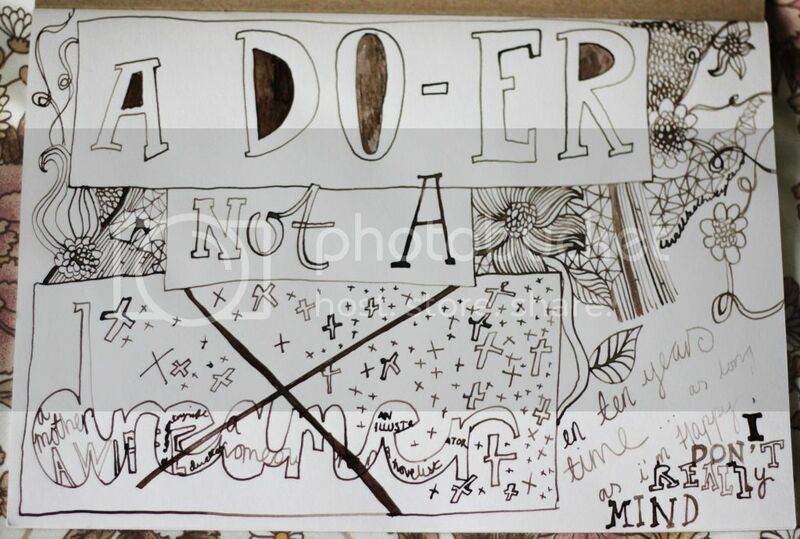 - A do-er, not a dreamer. Ten things, for ten years. I love this! I think when we dream we tend to forget to put our hands to the things that will make them a reality.